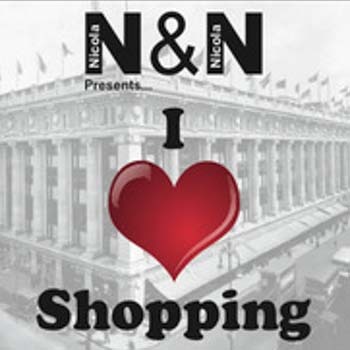 Two performances by N&N [Nicola Berry and Nicola Thomas] were scheduled to take place within the Wonder Room area of Selfridges department store on 19, 21, 23 August 2010. The performances never took place. The non-performance consists of all the literature produced for the performances.